Maybe it'll generate some sales. 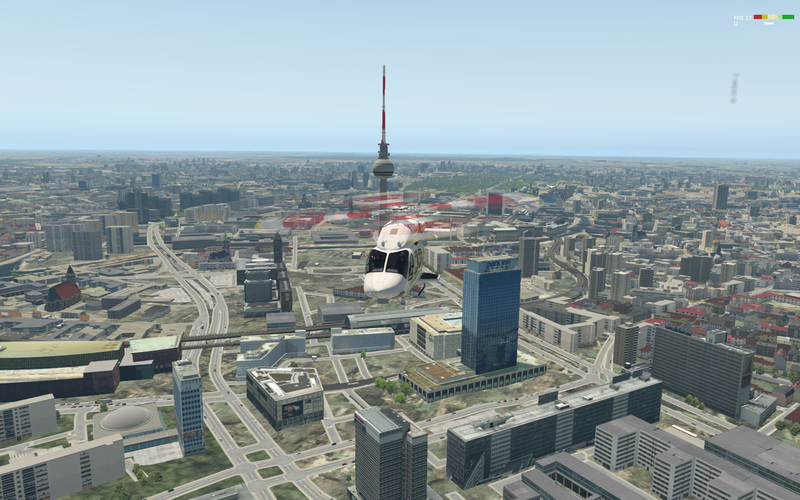 Posting the simulator version and used add-ons might help others. 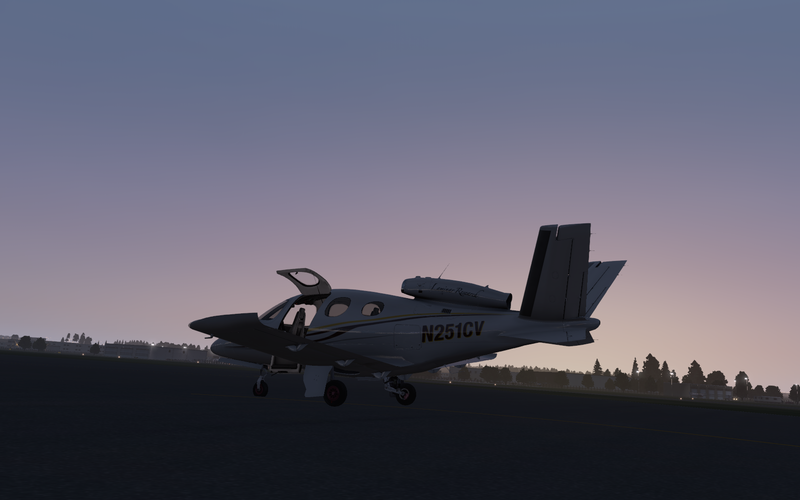 VFR is much better than in MSFS, although the GPS-EFIS connection in the C90 seems to be slightly glitchy. Note: This is a default aircraft! Yes, you read that right! Just default scenery. No Reshade used, tried it, but crumbled the framerates on my rig. Second round...with a little addon scenery on top. 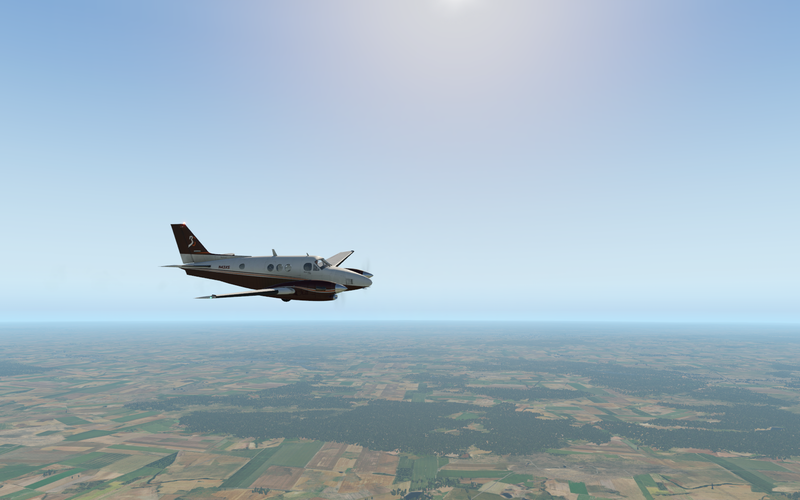 With 11.21 running smooth on my system I find myself spending more and more time with X-Plane and less in my fully equiped and elaborate FSX install. 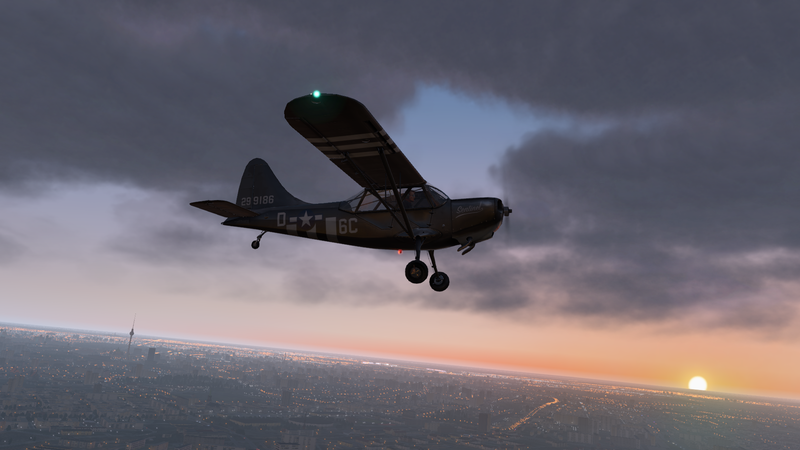 Even the default stuff looks amazing and the flight model is quite challenging compared to FSX. 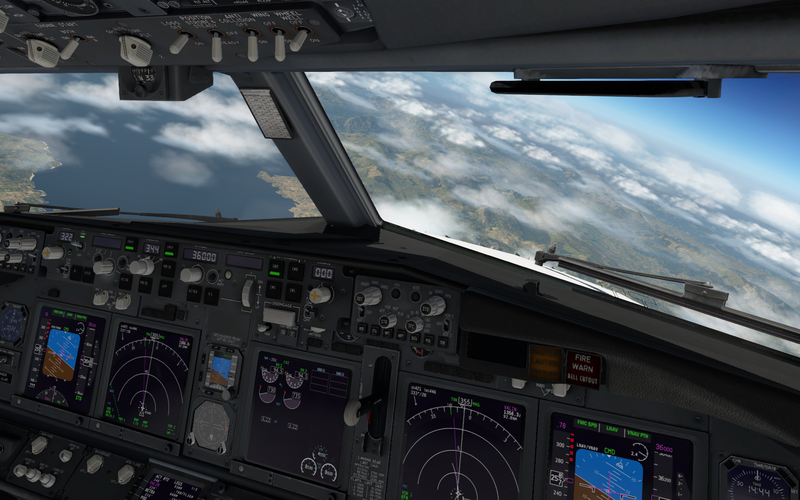 The view out of the window is stunning. Even the sky coloring is pretty appropriate at that altitude. This is without orthophoto scenery! I don't like the contrials though. Much too dark. 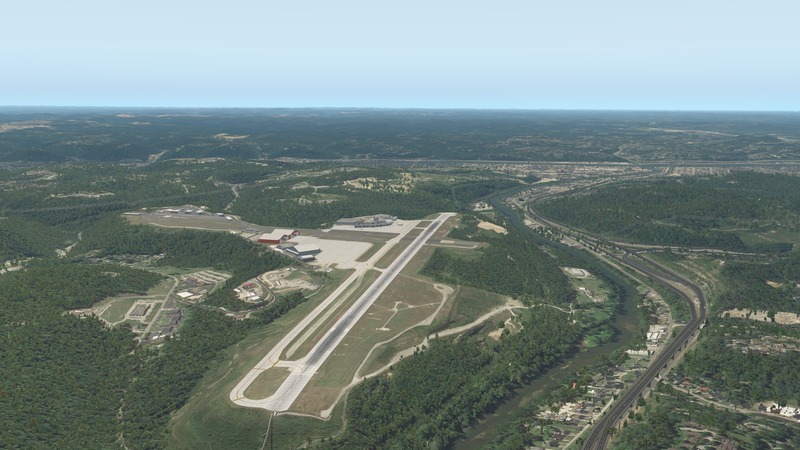 I've worked through an entire VORDME approach just to wreck the 737 at touchdown. 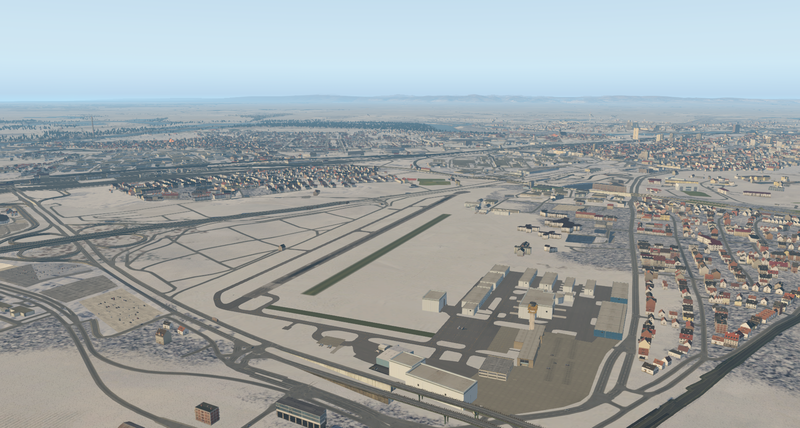 Ground effect is not as prominent as in FSX. Dang, that looks great, Ted! 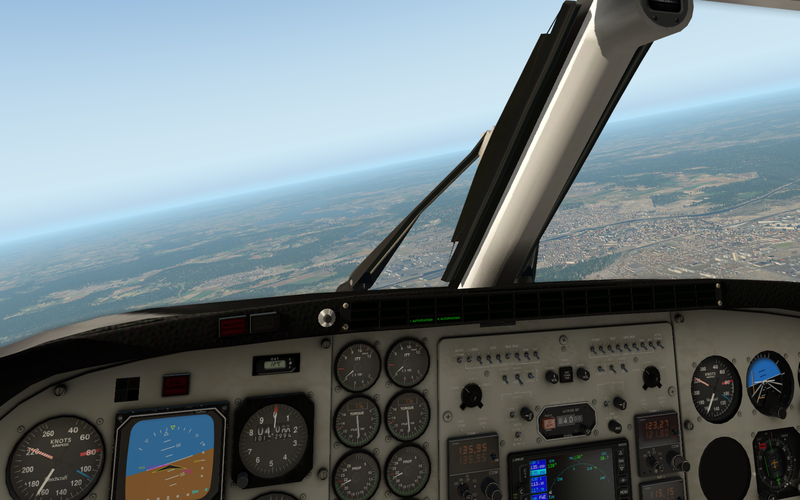 And I really wish that the freeware E-Jets were XP11 compatible. 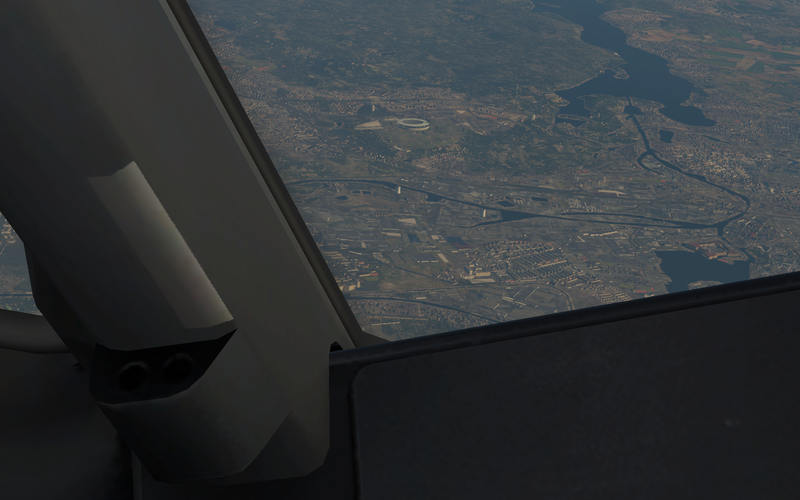 There's nothing in the gap between the Do-328/L-410 and 737. Got seasons to work, whoop, whoop! Yep that is a giant drawback we have to create our own seasons...looking forward to see what ya come up with! See the link at the bottom of my prvious post. That Python script changes seasons based on date (and temperature) and uses texture libraries originally produced for XP10. 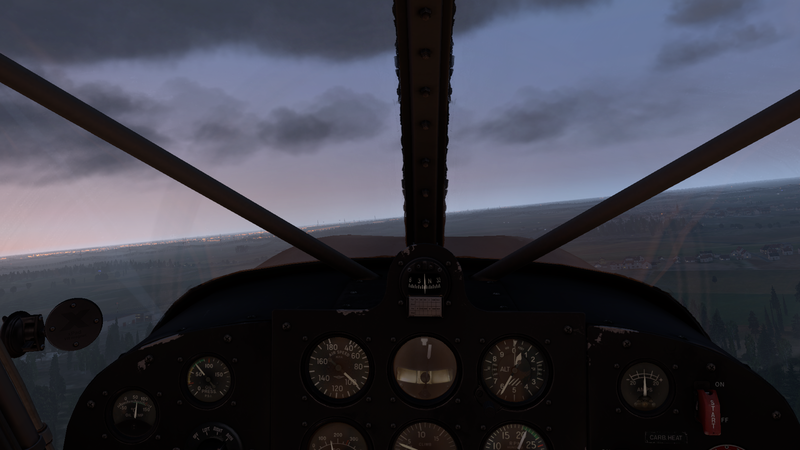 I figure it's easier in XP10 since the libraties require quite a bit of reorganization for use in v11. Set the time of day to dusk for the first time. Instant loading (compared to MSFS) and oh my gosh! All of this at 30 FPS on a laptop! 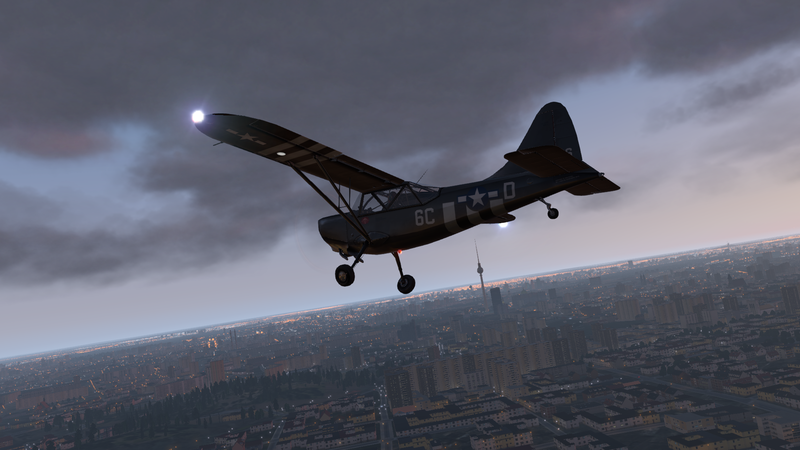 I'm having a tough time finding freeware that's as complete as the (modded) default aircraft. This is both good and bad. 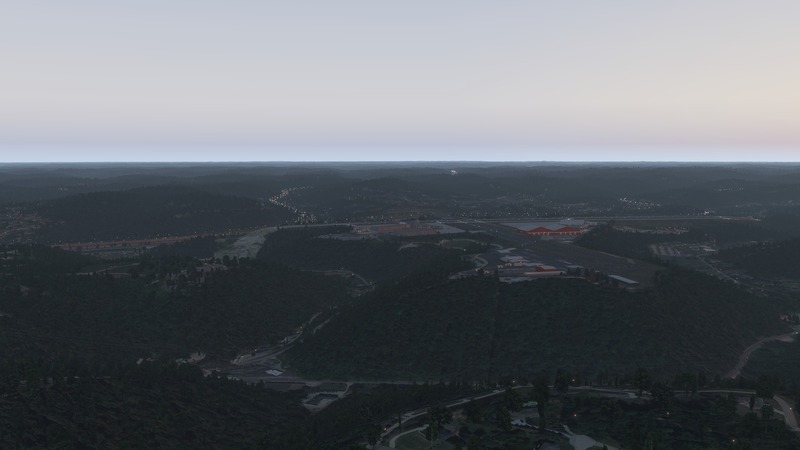 Did my first scenery editing steps in X-Plane, albeit only thinning out a VFR scenery and fixing an airport layout. OverlayEditor and WED work quite well. 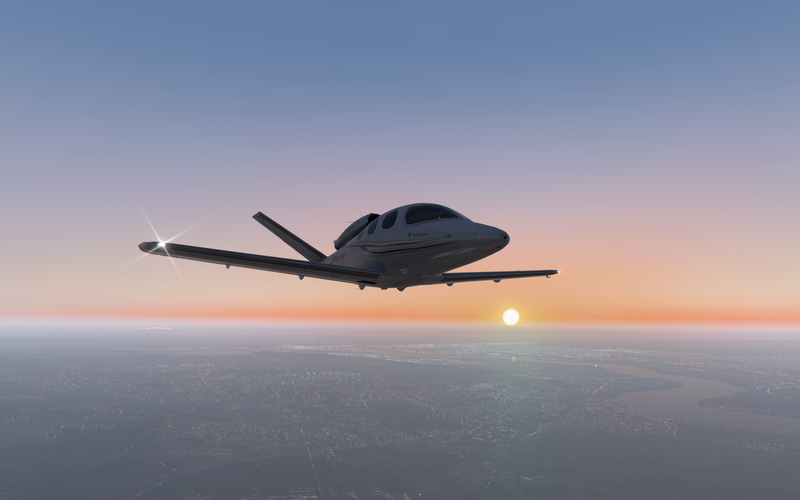 Think SBuilderX and ADE for X-Plane. 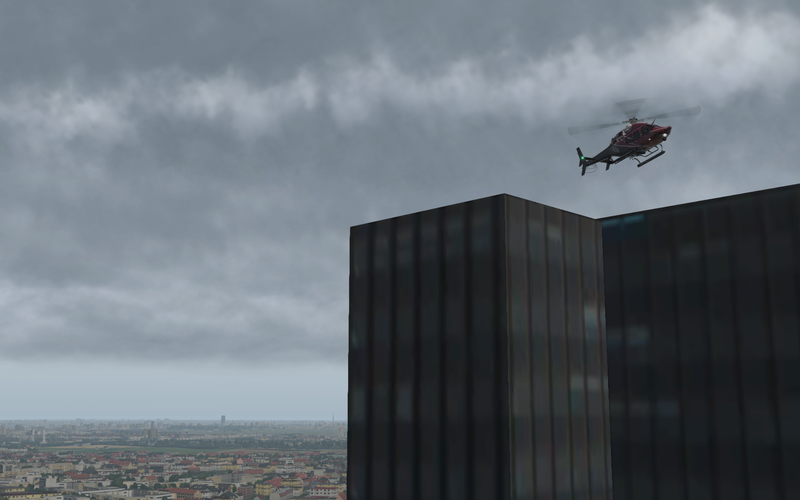 And, for the first time in ages, gave a helicopter a try. 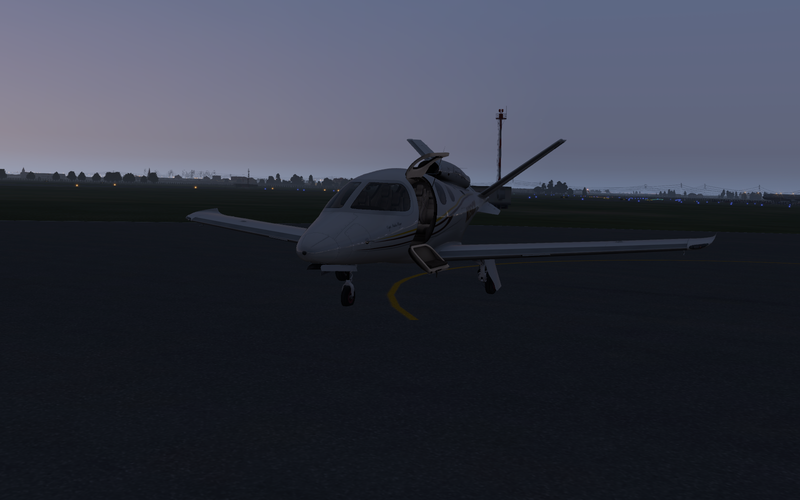 After a few crashes struggling with the autopilot, I got the hang of it. 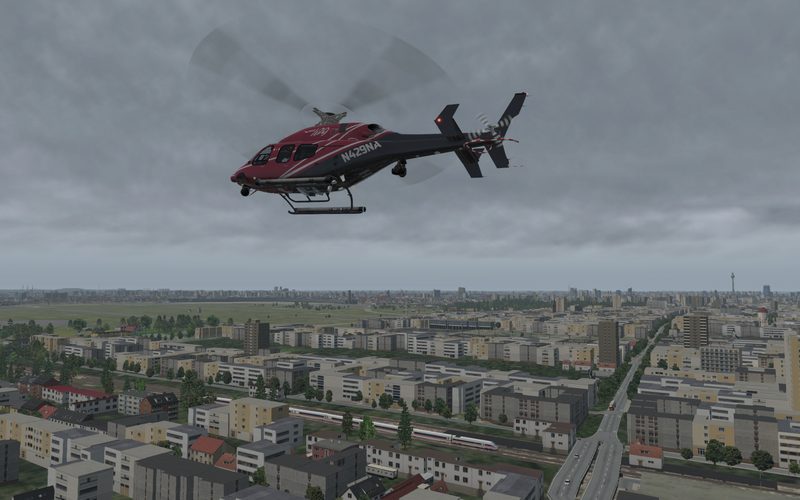 The Bell 429 is simply brilliant! 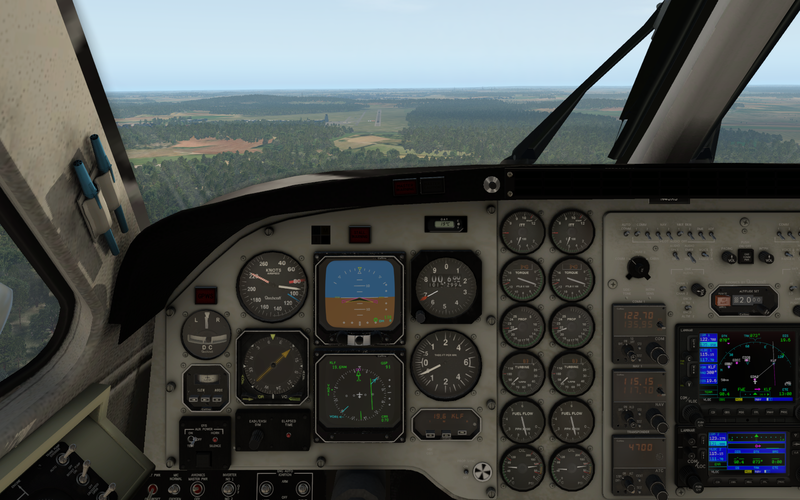 And freeware! 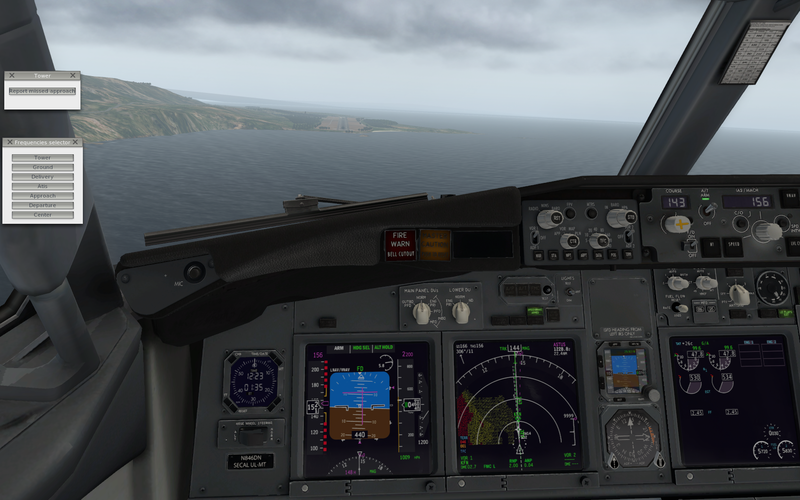 Scenery = ENOV Orsta Volda freeware. Use an external image hoster or insert the attached images into the post. Olympiastadion. Fascinating how you need to look for these landmarks, yet still manage to make them out. My "hood". Everything's where it's supposed to be. Ditto for the rest of the city. Open Street Map is a wonderful thing! Southend is a bit barren. Lack of source data? Even minimal reflections are still real time. Wow!